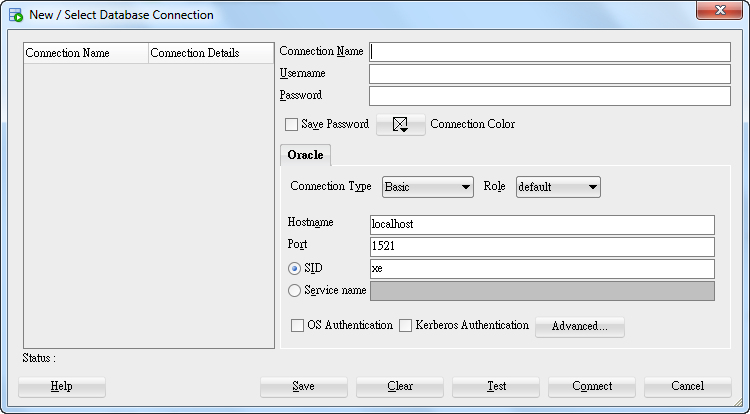 By default, SQL developer can be used to connect only Oracle databases. As you can see, there’s only Oracle tab in the connection option. 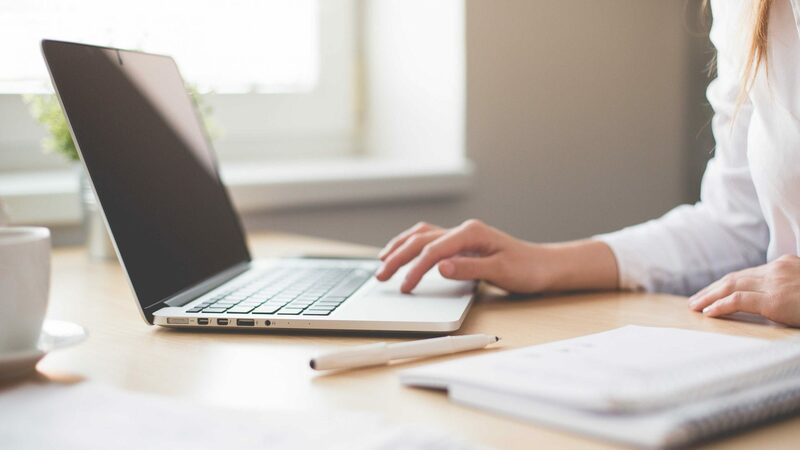 Luckily, SQL developer provides a very special feature that can import the third party JDBC driver into SQL developer. So that we can connect the third party databases other than Oracle’s via this driver. 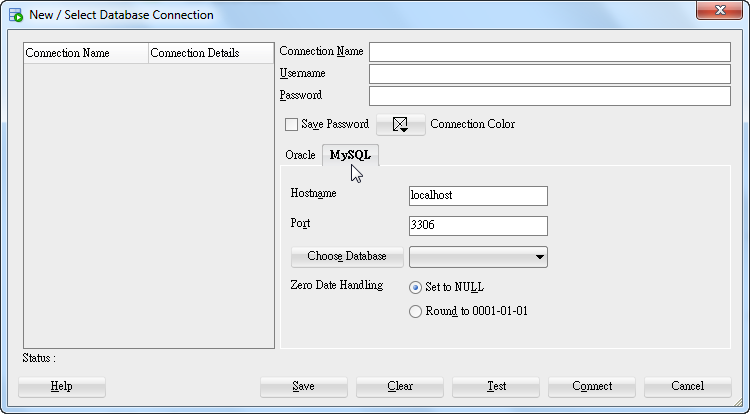 Download MySQL JDBC driver from mysql.com. Open preference dialog in Tools’s menu. Find “Third Party JDBC Driver”. Add an Entry for MySQL JDBC driver. 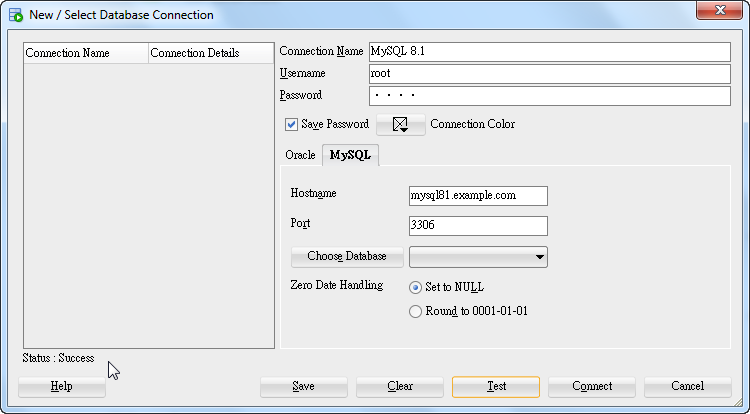 Before we import MySQL JDBC driver into SQL developer, we need to download it. Please go to MySQL :: Download Connector/J and look for a proper connector to download. In the download page, please select “Platform independent” for your windows platform. 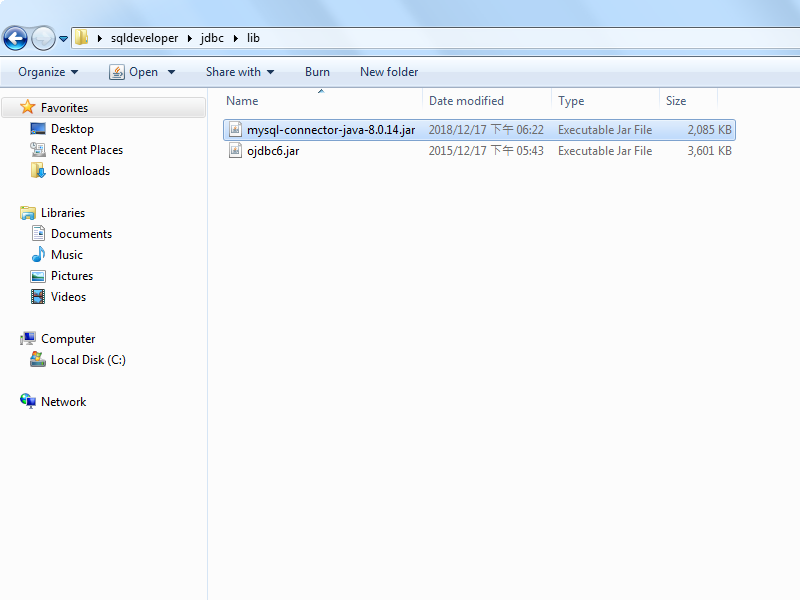 Please note that, in the compressed file, only one JAR file is useful. In my case, the file is called mysql-connector-java-8.0.14.jar. And I put it at the conventional path of JDBC library. Click on “Preference” function on “Tools” menu to open the dialog. 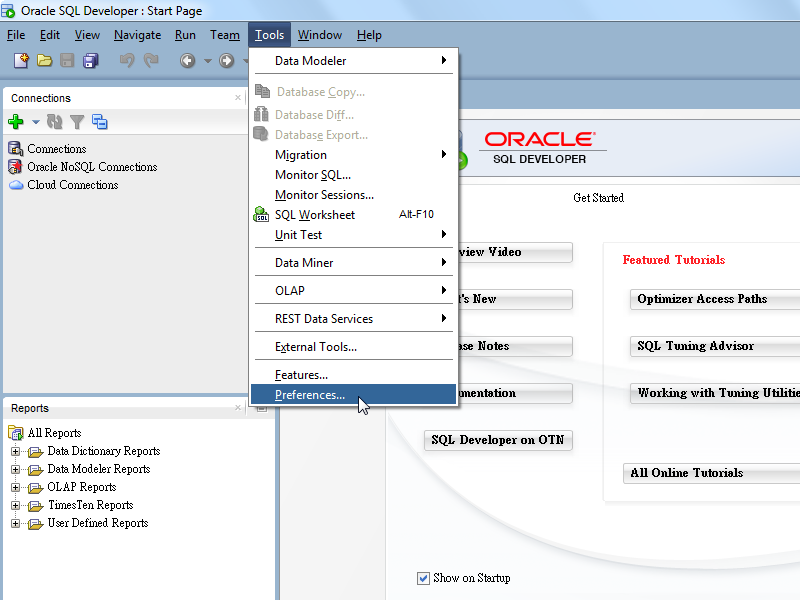 Expand “Database” and click on “Third Party JDBC Driver” in the preference dialog, then click Add Entry. 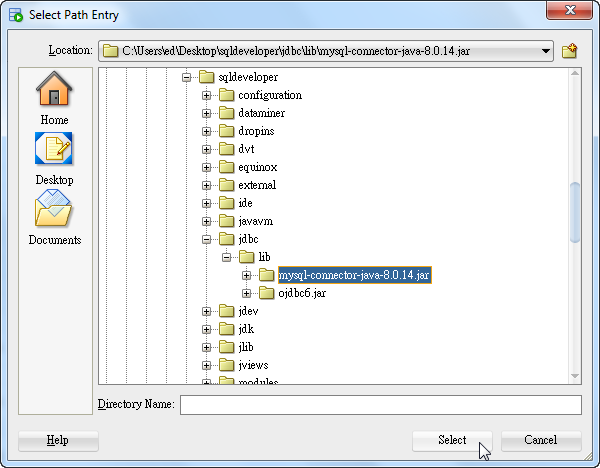 Select on our new driver file in the file selector to add the new JDBC driver. Now SQL developer has imported MySQL JDBC driver. Now, let’s check the connection options again. As we can see, there’s a new MySQL tab that offers capability to connect MySQL databases. Now we can test the functionality of this MySQL JDBC driver by providing database information and credentials, then click Test. The test is successful. Which means the new driver is working now.